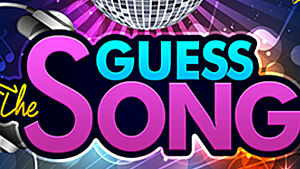 I'm happy to bring you the next set of answers to the popular music trivia game Guess the Song. The 2000's were filled with a lot of weird trends and fads that a lot of us don't like to talk about anymore. But no one can deny that the 2000's produced some pretty catchy tunes. Guess the Song compiles a lot of the best from the era and if you are struggling to get past some of the songs this list will help you get unstuck.